A stunning photograph from Igor Kraguljac, a recent graduate of Texas A&M’s Department of Visualization, is on the cover of the Best of College Photography Annual 2009, published by Photographer’s Forum magazine. 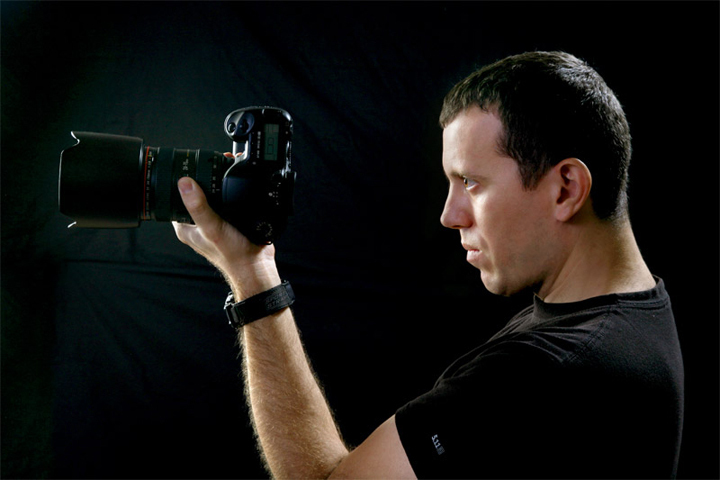 The photo is from his visualization thesis research project, “Chiaroscuro in Photography.” Kraguljac received a Master of Science in Visualization Sciences degree in 2008. Judges for the 29th Annual College Photography Contest, sponsored by Photographer’s Forum and Nikon, selected the photo as one of the contest’s finalists. “Particular light, good angles, and the right moment are the three most important elements for creating an interesting photograph,” said Kraguljac, a media specialist at Texas A&M’s Division of Marketing & Communications. The cover photo was part of an exhibition of his work at the College of Architecture’s Wright Gallery in October 2008. 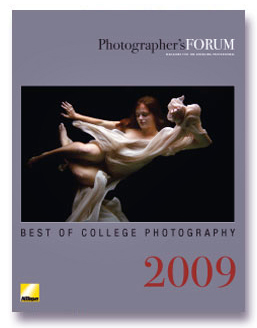 The “Best of College Photography” book is available online at www.pfmagazine.com. For more of Kraguljac’s photography and cinematography, visit his website at www.igorkraguljac.com.